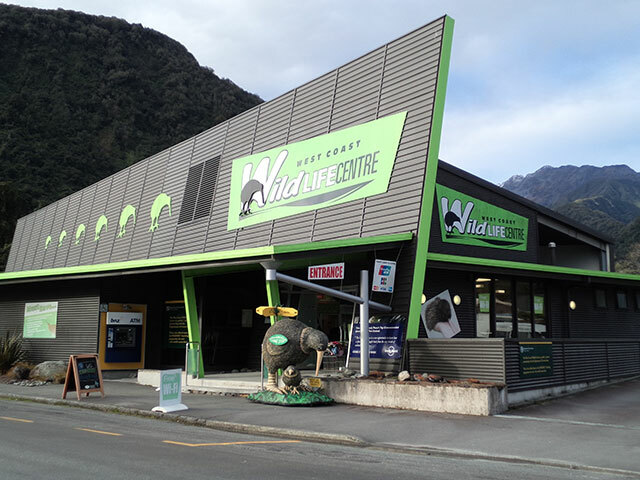 Meet and discover New Zealand’s rarest kiwi, the rowi, at the West Coast Wildlife Centre in Franz Josef, West Coast, New Zealand. 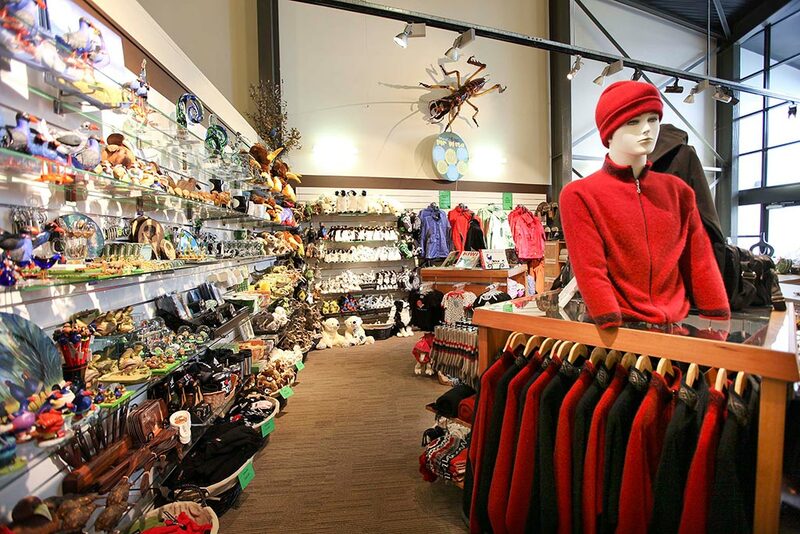 Open from 8am every day of the year, the West Coast Wildlife Centre is a unique and interactive experience that brings together nature, conservation and wildlife all under one roof! Our all-weather attraction is fun for all ages to explore and takes place against the stunning backdrop of the Franz Josef Glacier. 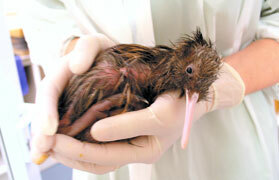 Rowi are a nationally vulnerable threatened species with only 500 remaining in the wild. 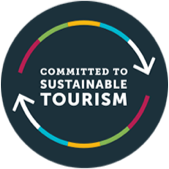 There are even less of the Haast tokoeka with only 400 in the Haast sanctuary making them a nationally critical threatened species. 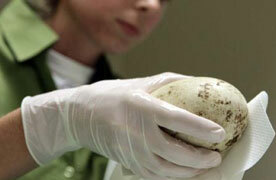 Kiwi are monogamous — they’ll only have one partner for life and won’t breed until around 4-5 years old. Open 365 days of the year from 8.00am daily. 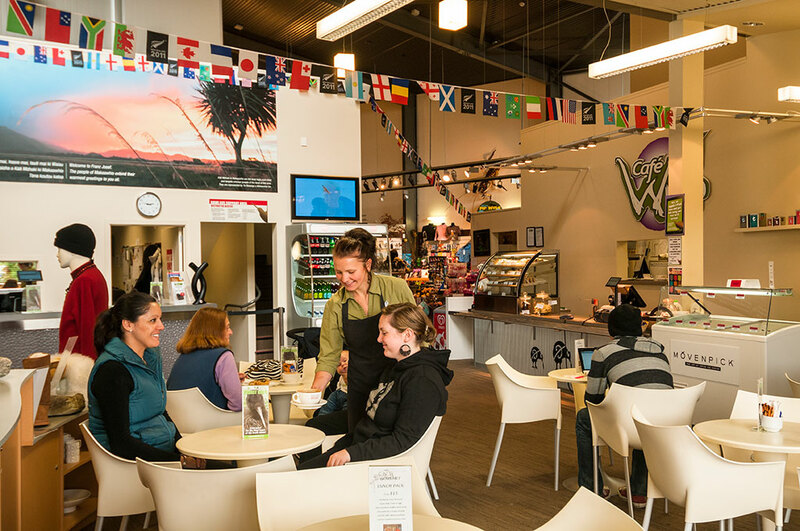 Set aside 30 minutes to take a self-guided tour of our indoor attraction and see rowi kiwi in our natural bush walkthrough, or purchase our famous Backstage Pass combo ticket to get a ﬁrst-hand, behind the scenes look at our hatching and incubation programme. 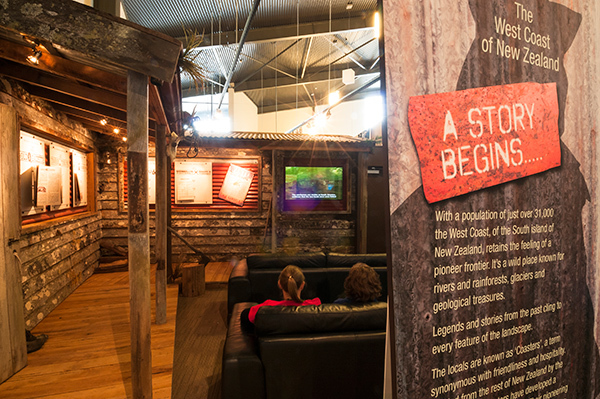 Don’t miss our Glacier area, or Wild West Coast storytelling old hut, to discover the incredible stories and pioneering spirit that brought explorers over to the Glaciers in the past, and still does so to this very day. 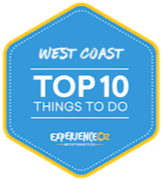 Set aside 30 minutes for this visit – see live kiwi and live Tuatara and re-visit the attraction as many times as you like within a 24-hour period. 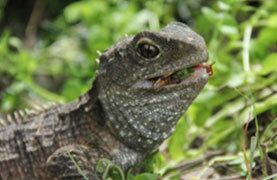 Outside of the natural kiwi breeding season, Kiwi Backstage Pass Tours will also include a guided tour into our Tuatara Encounter. 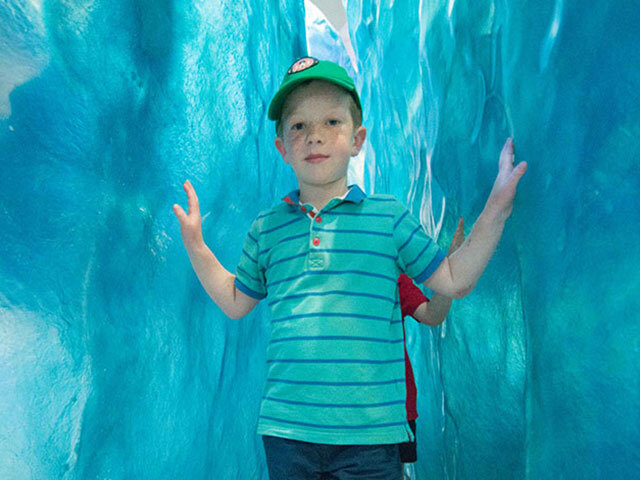 The VIP Backstage Pass includes both the Kiwi and Tuatara Backstage Pass Tours, 24 hours unlimited entry into the Indoor Attraction and a free family photo including an exclusive themed photo folder valued at $20! limited spaces available! 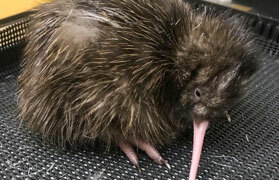 The rowi and the Haast tokoeka are the two most endangered kiwi in the world, with less than 500 of each bird remaining. rowi are restricted to the Okarito Forest, north of Franz Josef Glacier, and the Haast tokoeka are restricted to a small area of forest near Haast, South Westland. 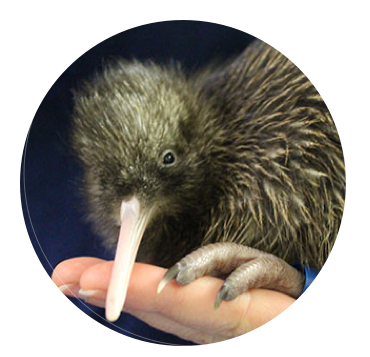 Sponsoring a kiwi chick will help to save the rowi and Haast tokoeka from extinction. 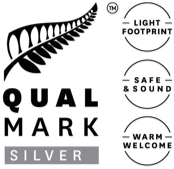 Your donation will help to fund kiwi husbandry costs including kiwi food, brooder equipment, incubation equipment and health and hygiene products.